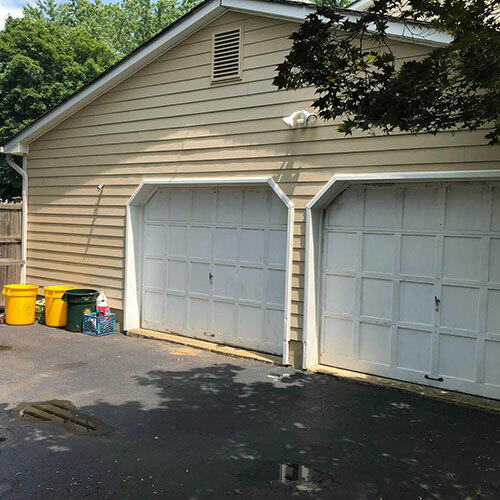 Garage doors can have a significant impact on curb appeal while also helping to keep your home safe. 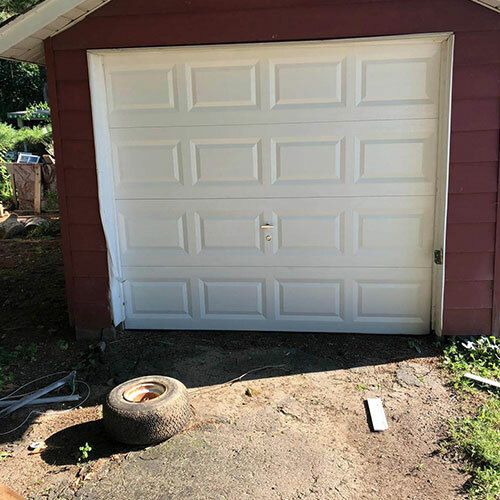 When you need a garage door repair in Parsipanny NJ, All Day Garage Doors is here to help you every step of the way. Our professionals will work closely to provide you with the repair, sales, and installation that you need for your home. When it comes to garage door repair Parsipanny residents have counted on us for years. We look forward to helping you with your home. 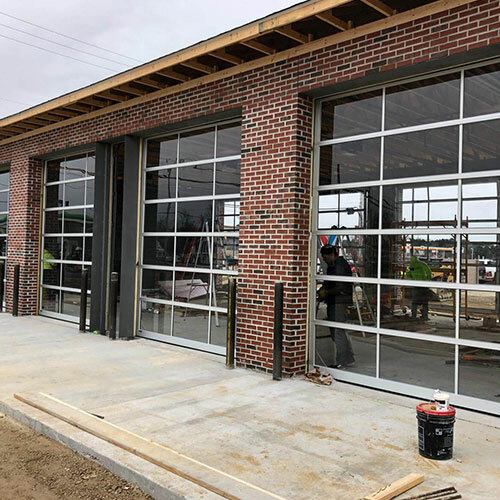 At All Day Garage Doors, we work with all of the top brands, including Lift Master, Genesis, Genie, Craftsman, All-o-Matic, We Familia, Chamberlain, and more. 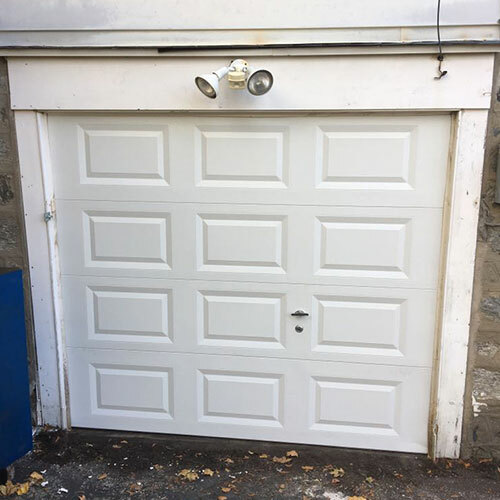 You can count on us to provide a quality garage door repair in Parsipanny NJ. We can install garage door openers, providing you with a significant amount of convenience. If your current garage door opener is too loud, let us show you the benefits offered by some of the latest models. 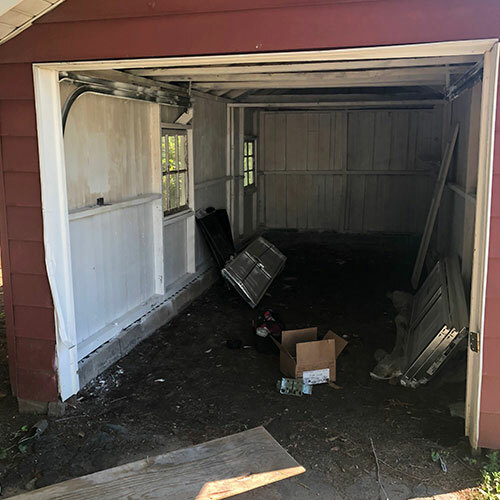 Garage doors experience a lot of wear and tear. If you notice loose hardware or a squeaky opening, it could be a sign that there is a bigger problem going on. Springs, pulleys, and other parts can break. 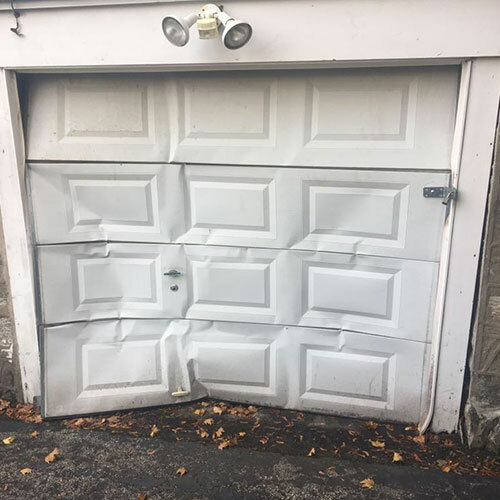 When this happens, you can call us to provide you with a repair. With a garage door repair Parsipanny garage doors will work more effectively so that you don’t have to fuss with them. Our garage door sales in Parsipanny can show you the various garage door designs. If yours is looking old and outdated, it might be time for an update. 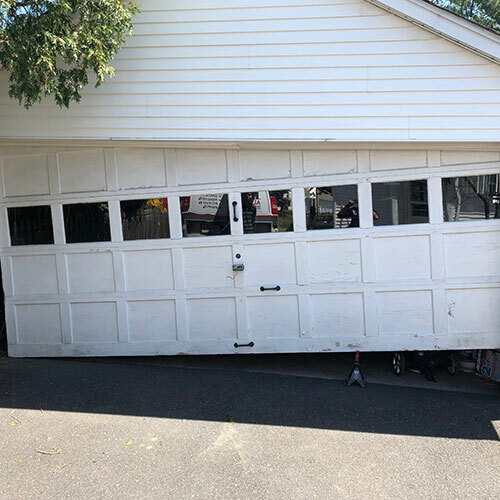 At All Day Garage Doors, we are able to provide a full garage door installation for you with our team of professionals. 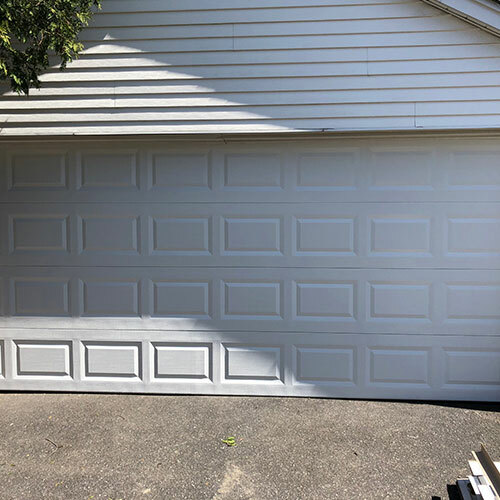 With our garage door sales in Parsipanny, you can learn how different doors can enhance the look of your home while offering you an array of benefits. All it takes is one phone call to us. We’re happy to come out to your home and discuss the different options. We’re here to provide you with the garage door maintenance, repair, sales, and installation that you need. Additionally, we provide gate installations and repairs, including swing gates, slide gates, and overhead gates. If you’re looking to protect your property more effectively, we have solutions that can help. From garage door openers to garage door installation, we’re here for you. 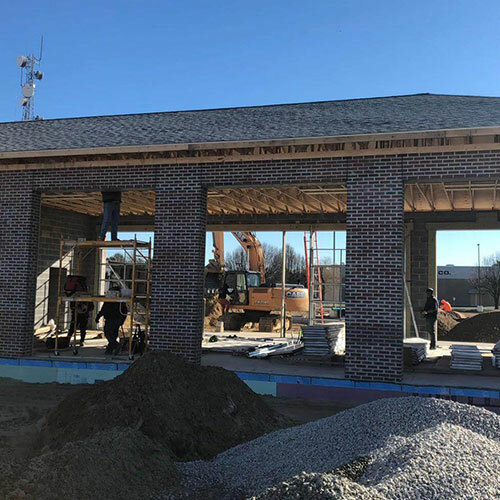 Contact us today to schedule an appointment with us. One of our professionals can discuss new doors, gates, or diagnose a problem with your garage door.